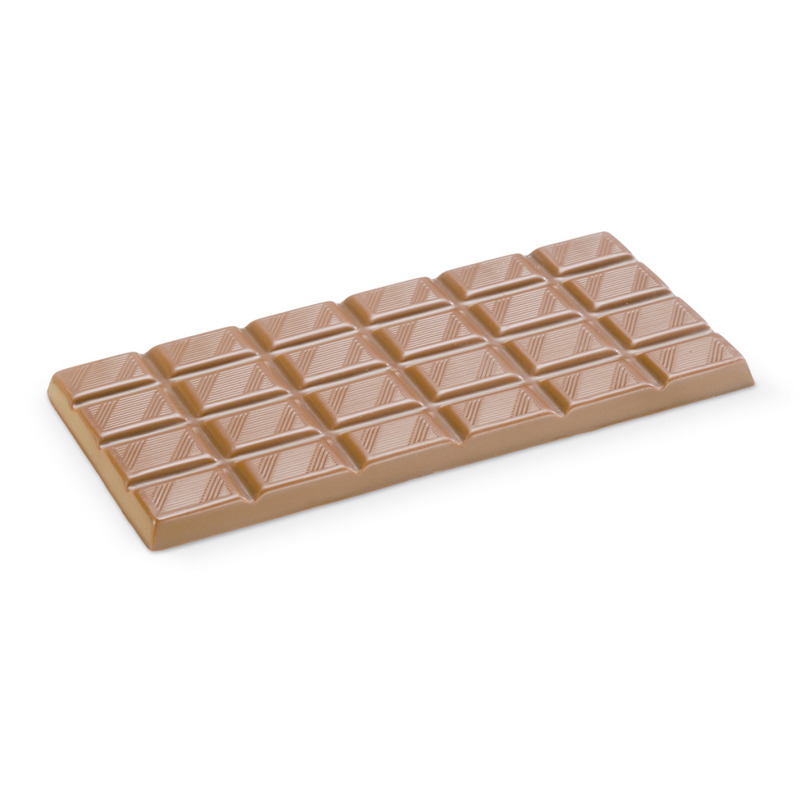 Chocolat Frey AG offers a wide range of dark couvetures chocolate products which includes Milk Couverture Bright. It has typical milk flavour with relatively light colour. It is ideal for Moulded products, coatings and hollow articles. Contact us for information. Your message will be sent directly to Chocolat Frey AG and will be answered at their discretion.